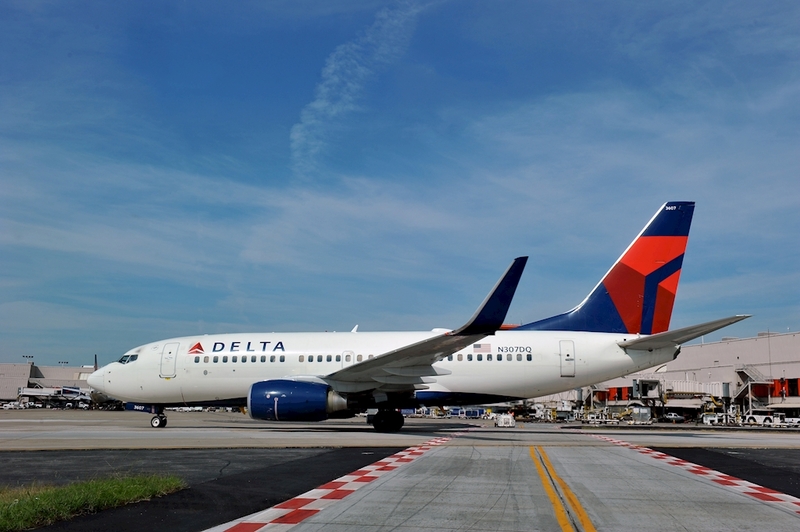 Reinforcing connectivity between Mexico and Detroit, Aeromexico and Delta have joined forces to launch a new route in 2019. Beginning in May, the two airlines will fly between San Luis Potosi and the Motor City, according to a just-released statement. Described as a key market for the automotive industry, San Luis Potosi is ranked number two among states in Mexico witnessing the highest economic growth in the country.